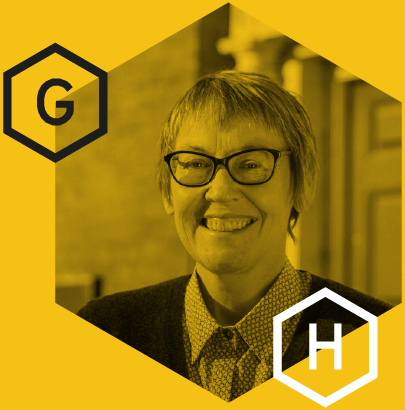 Gail Heath worked her way up from grass roots housing organising to become Assistant Director of Housing for Manchester City Council before taking on the role of CEO of The Pankhurst Trust (Incorporating Manchester Women’s Aid) in 2014. Throughout her career she has fought hard to ensure that the most vulnerable groups in our society are heard and their needs understood. She is committed to challenging gender inequality and tackling the social injustice and violence against women and girls this engenders, and can think of no better place to do this from than The Pankhurst Centre, birthplace of the Suffragette Movement.